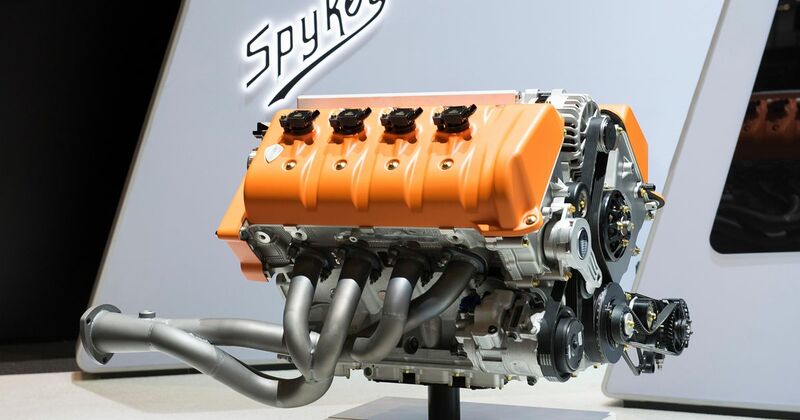 Christian Von Koenigsegg Says His Spyker-Bound Engine Will Last "200 Years Or Something"
Koenigsegg has a knack for building engines with bonkers four figure outputs. 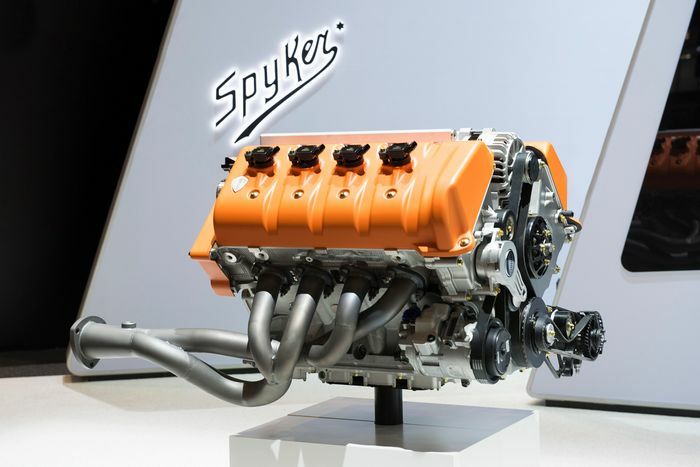 So what happens when it puts together a naturally-aspirated V8 with a much more ‘modest’ 592bhp, as it has done for Spyker? It’ll be incredibly strong and reliable, says Christian von Koenigsegg. Clearly von Koenisegg is exaggerating a tad, but it shows how confident he is in the engines his company will supply to the Dutch supercar maker. It should be quite an engine, too: peak power comes in at 8000rpm, and the dry-sumped unit is good for 443lb ft of torque. It replaces the old 4.2-litre Audi V8 Spyker had been using with a supercharger attached. The new 5.0-litre Koenigsegg-sourced engine will appear in the C8 Preliator (above), which is limited to just 100 units. 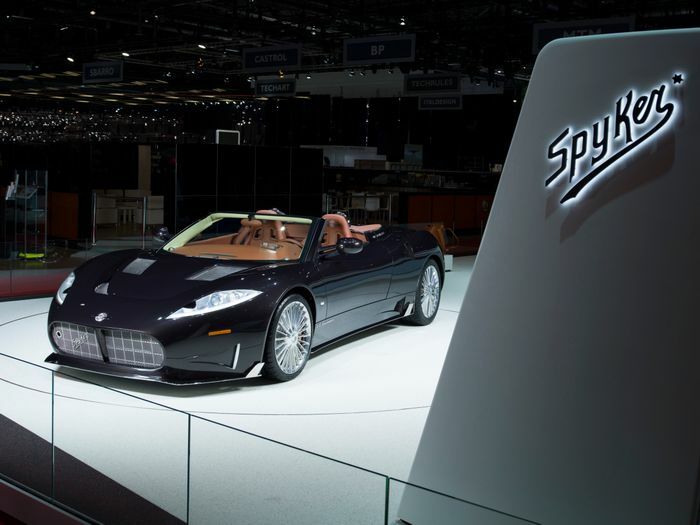 The last few years for Spyker have been decidedly rocky, so it’s good to see them back.